With those temperatures rising out there, you need the right kind of music to match this great heat. 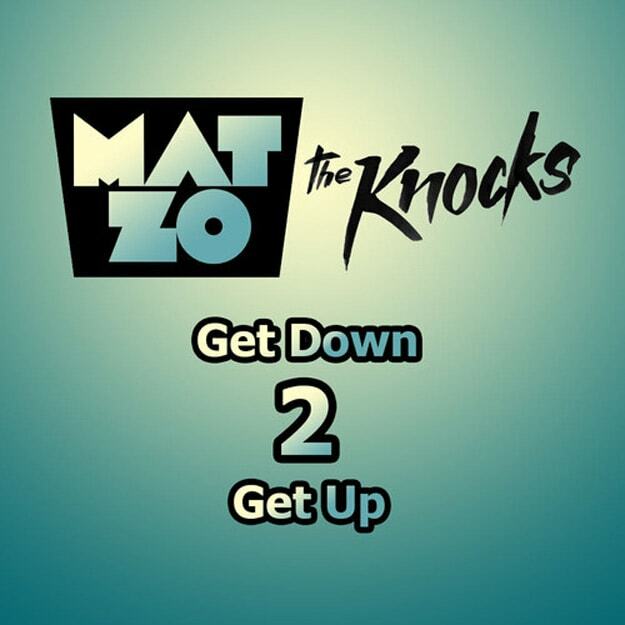 Mat Zo continues his streak of ill freebies with "Get Down 2 Get Up," a collaboration with The Knocks that is full on, fun-loving, disco-tinged club music. It&apos;s definitely funky, incorporates some interesting loops, and that classic vocal in there is perfect. Almost Discovery-era Daft Punk, dare I say. Whatever, it&apos;s really all about getting down... on the dance floor. Preferably with someone who doesn&apos;t mind going wild with you. And dancing. So important.